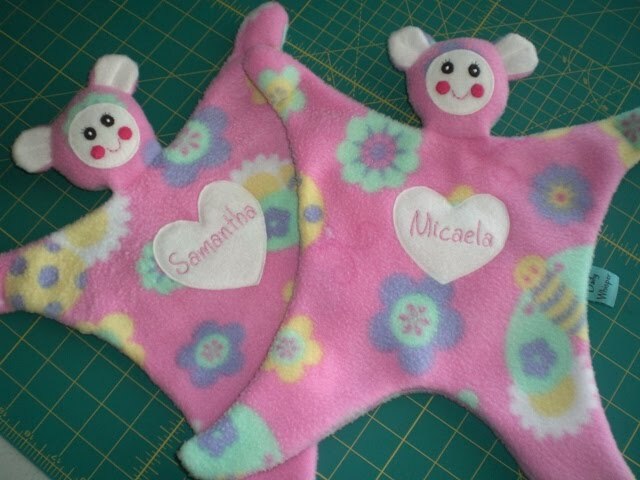 These comfy bear blankets are my most popular item. I have been making a lot of pink ones and I am wondering where the baby boys are. It looks to me 2010 is the year of the girl! 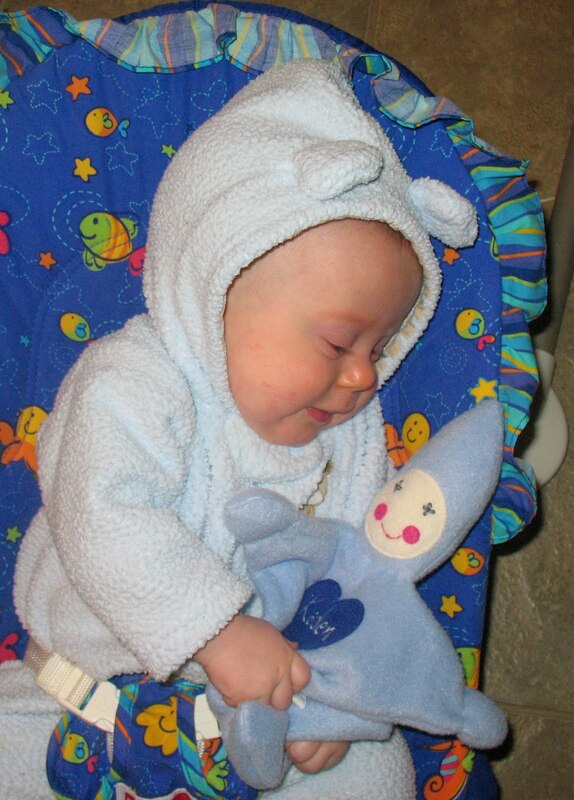 A comfy blanket is a baby's first doll and it feels like a blanket. The parts are ready for a baby to drool and chew on. They are machine washable and ready for lots of love. Here is a picture of my first revision doll with my friends baby boy. You can see by the picture that it was love at first sight!